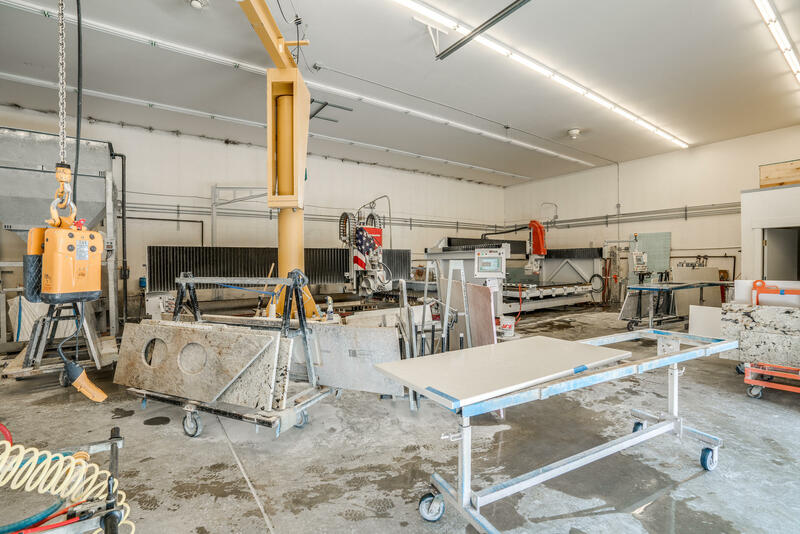 Stone fabrication business established in 2001 with Great Opportunity in this strong building market. 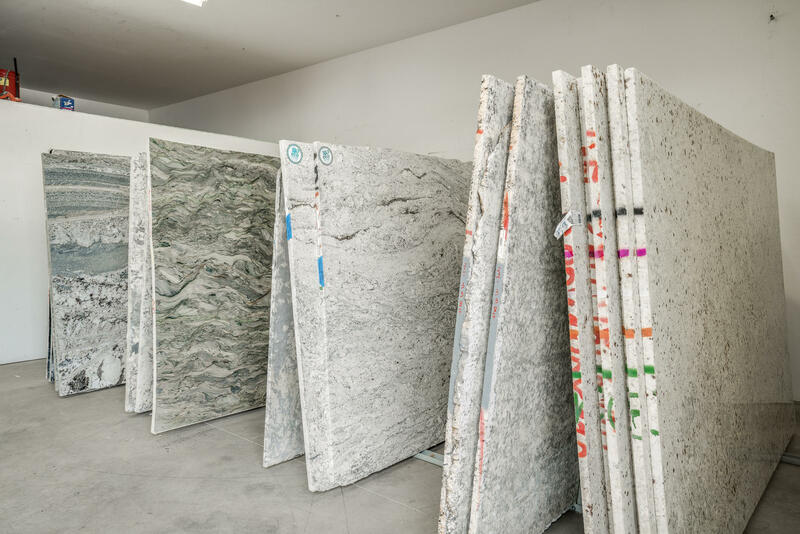 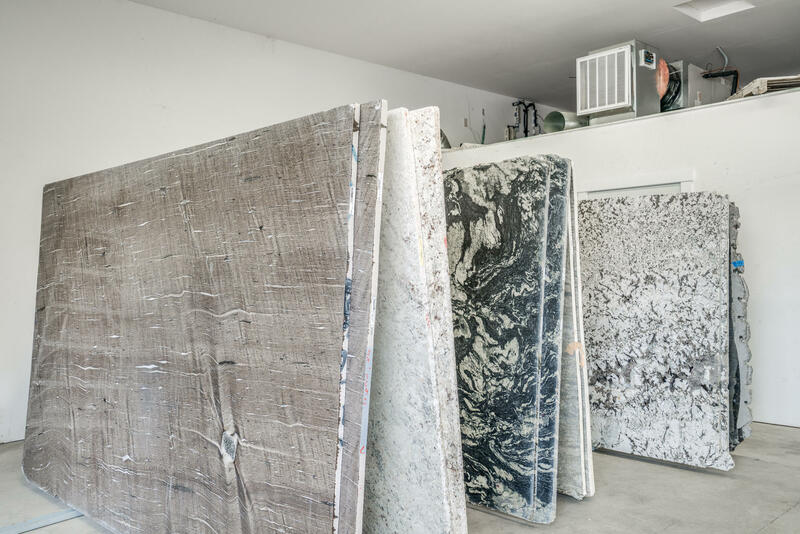 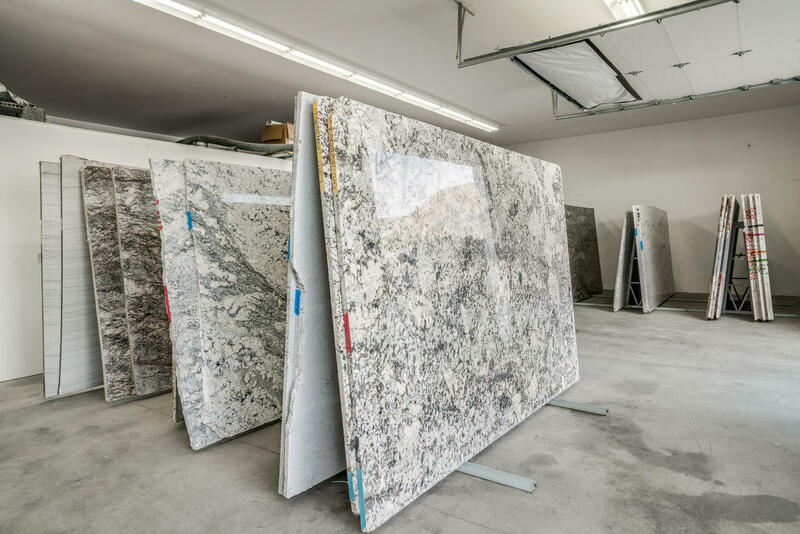 The longevity of this business has produced an exceptional reputation within the stone fabricators trade. 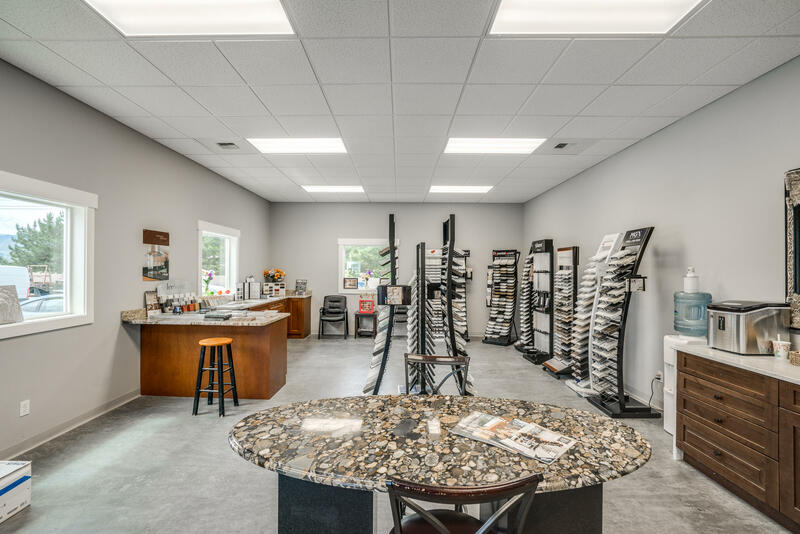 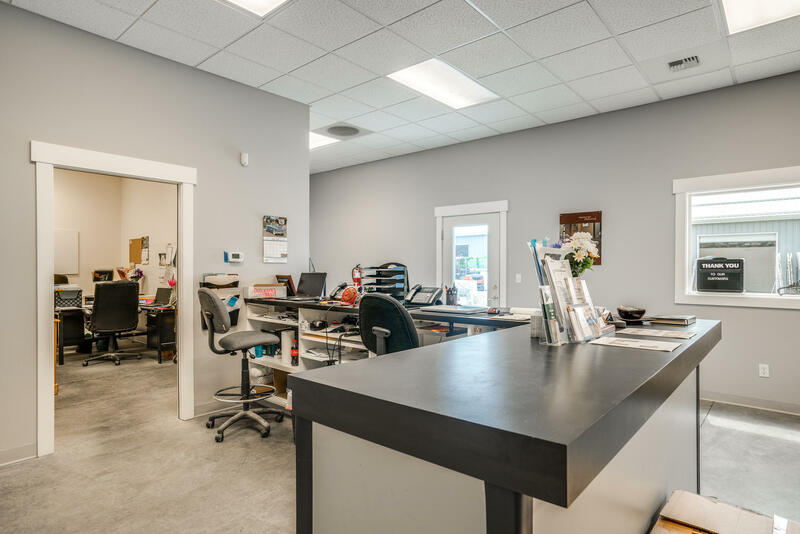 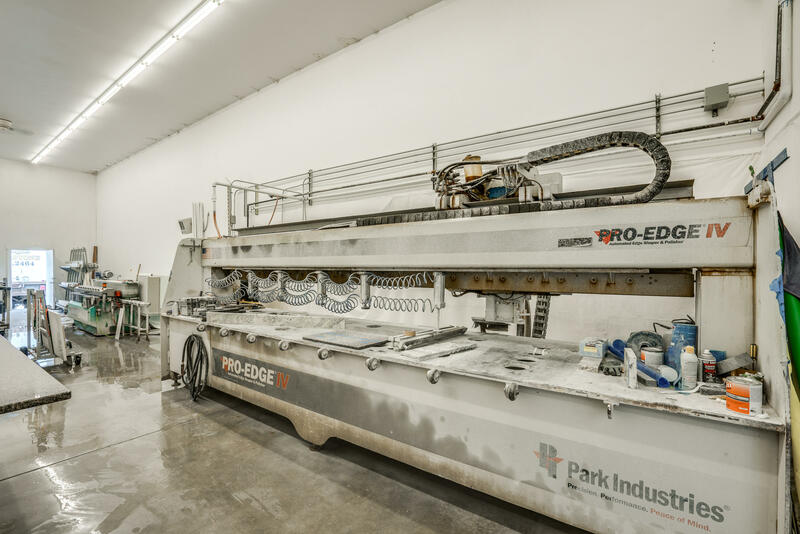 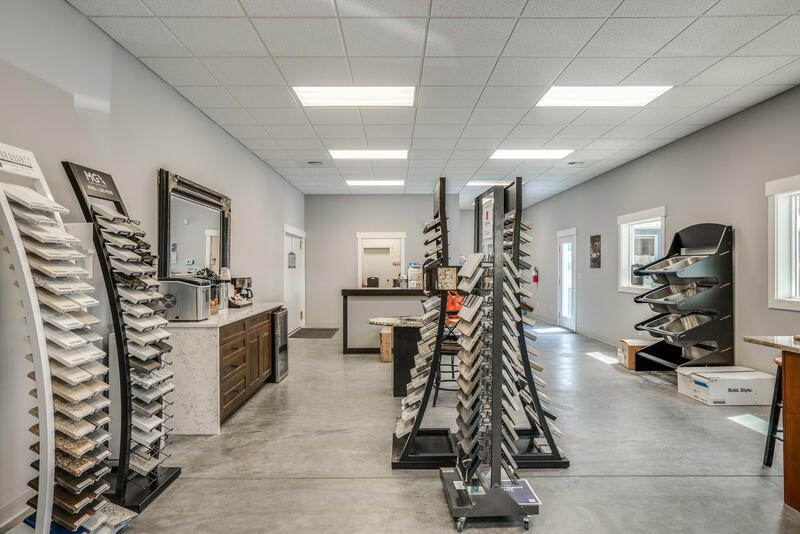 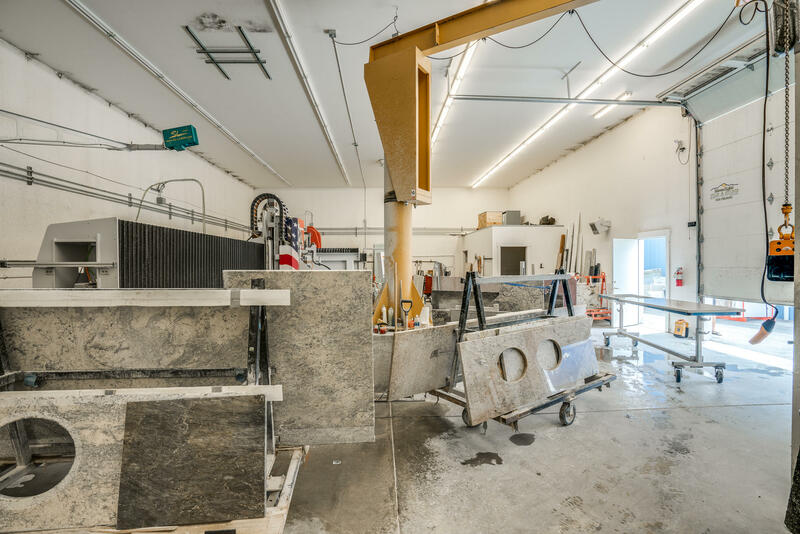 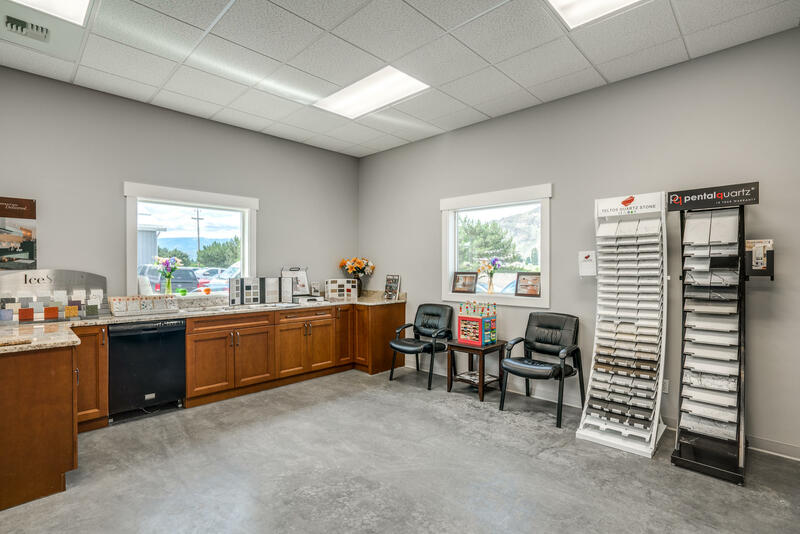 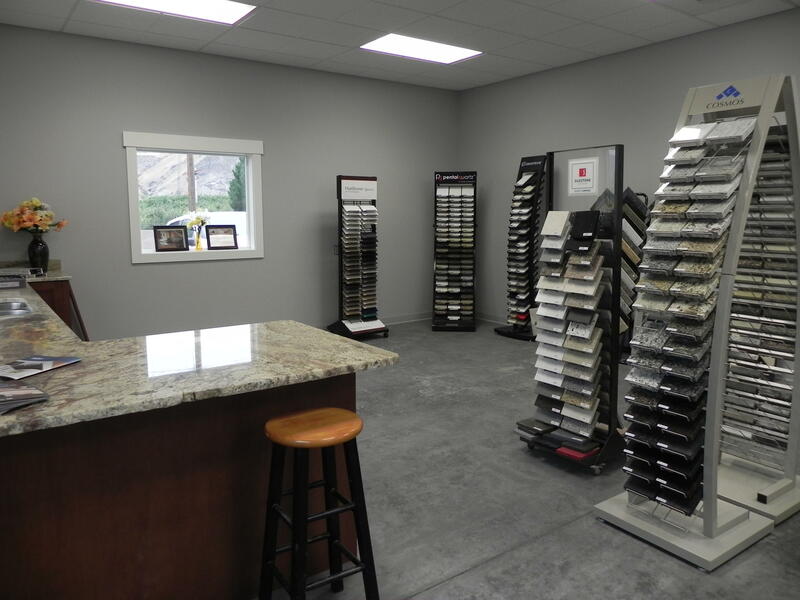 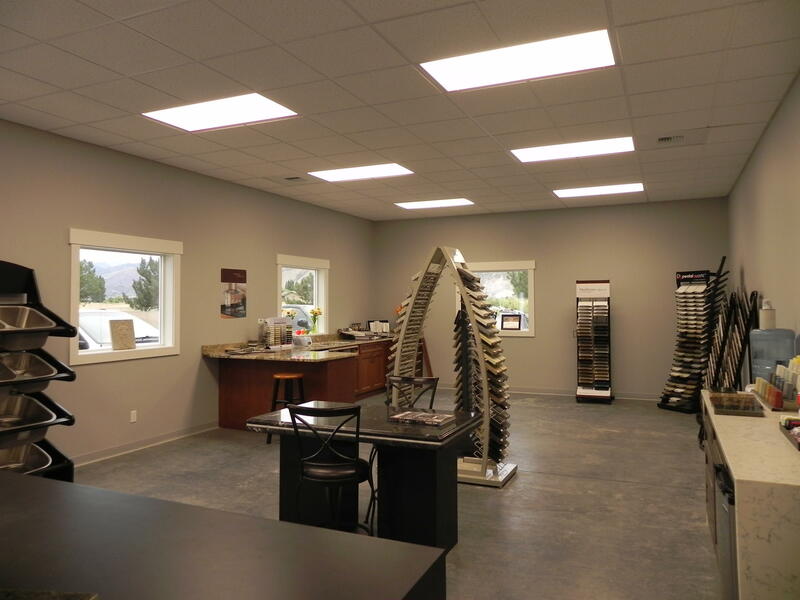 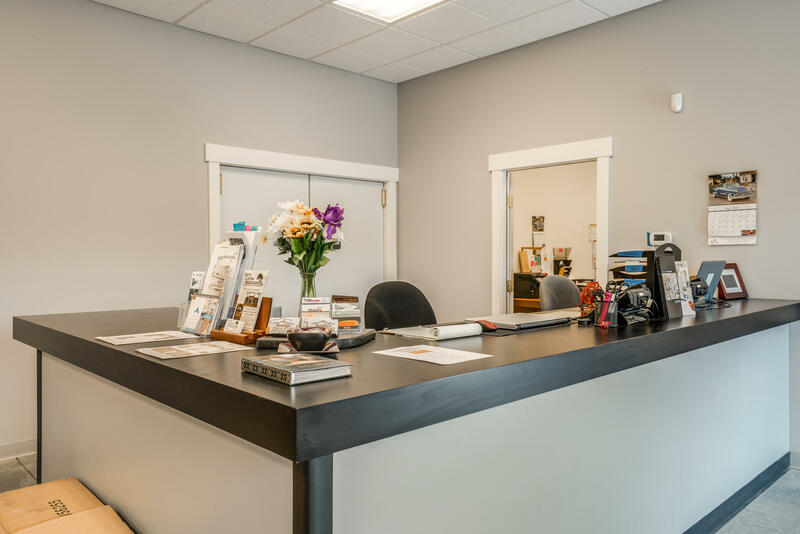 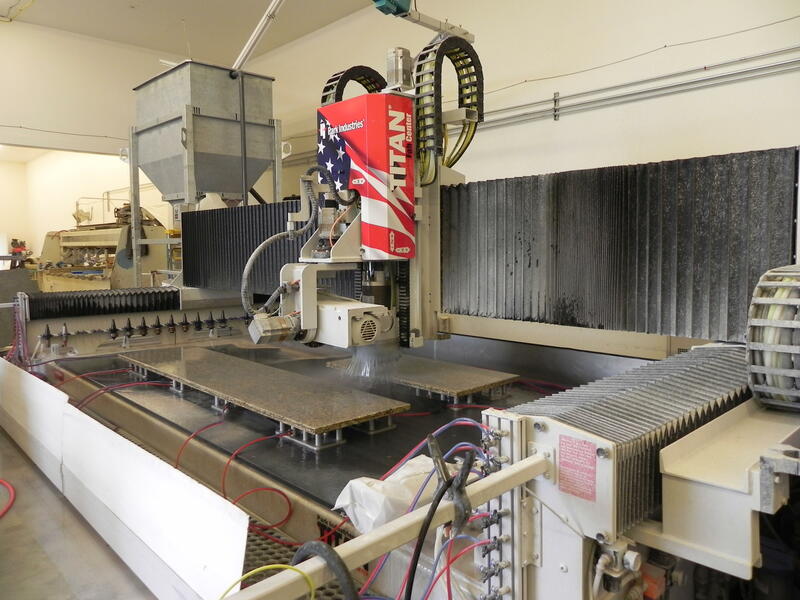 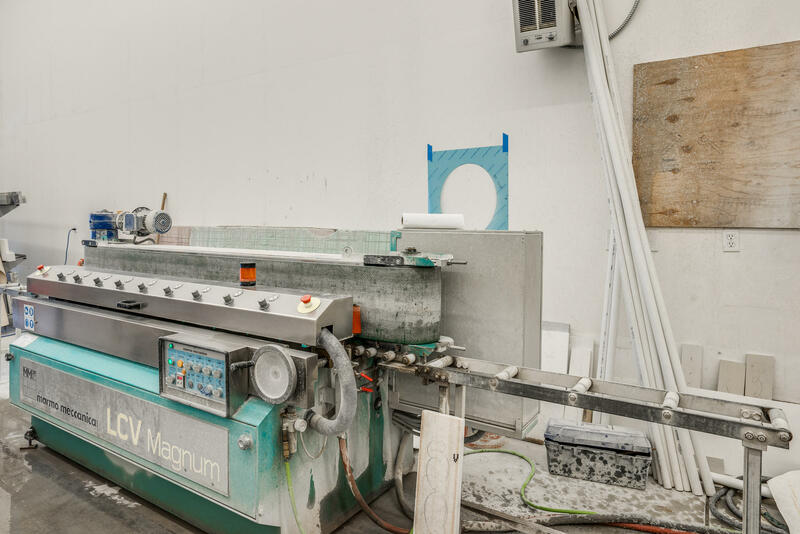 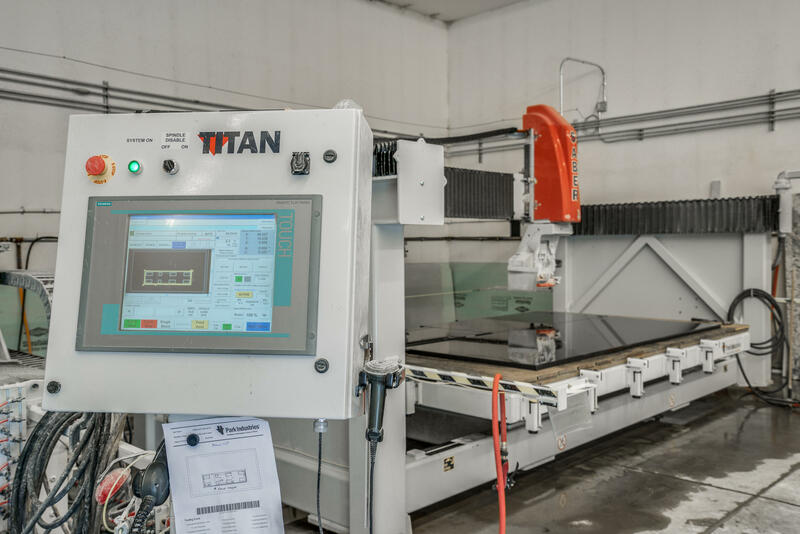 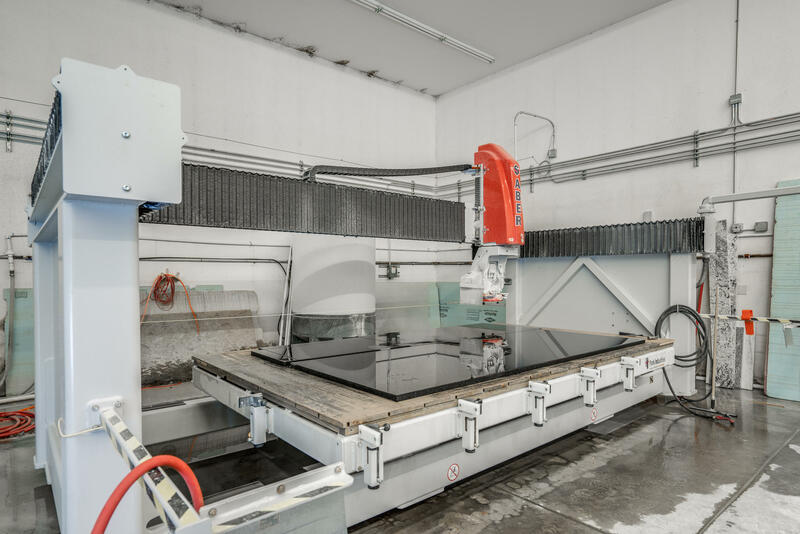 This business has growth in the past with a showroom, new counter top fabrication equipment and buildings that can be separated into four separate units with own amenities. 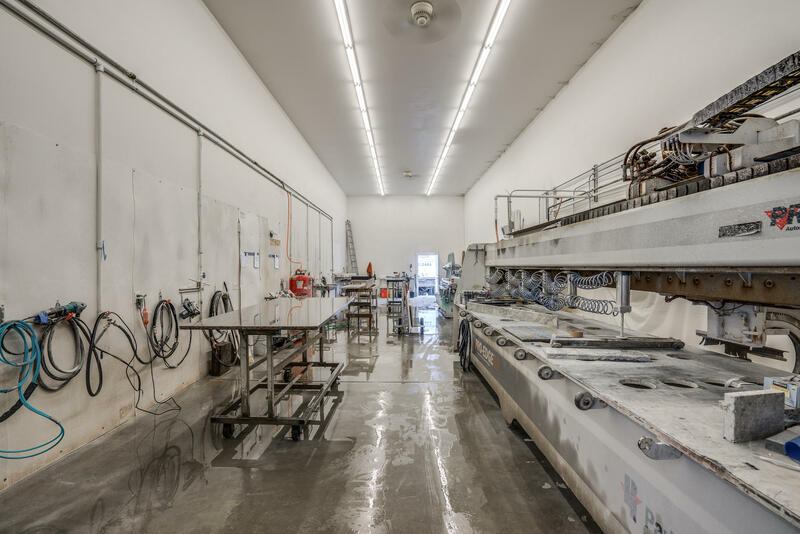 Ideal light industrial/office buildings in the Baker Flats industrial park north of East Wenatchee. 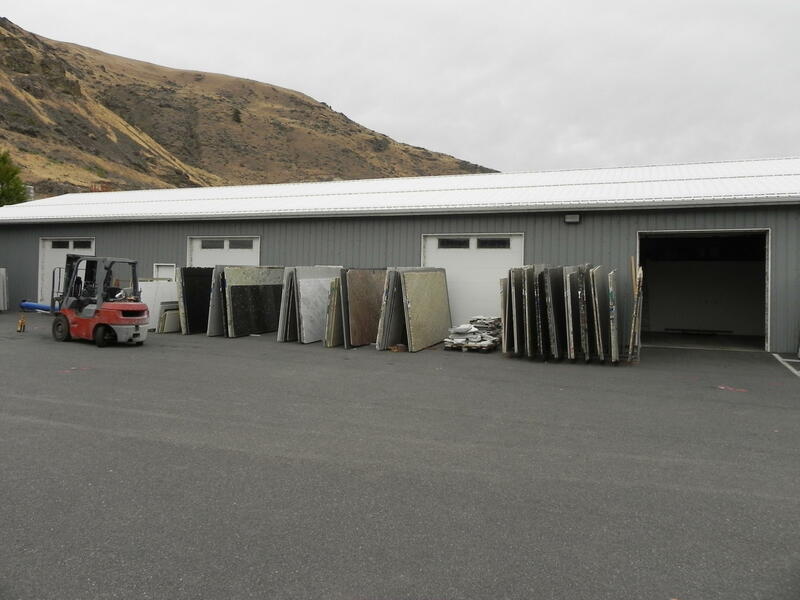 Parking for 22+ vehicles. 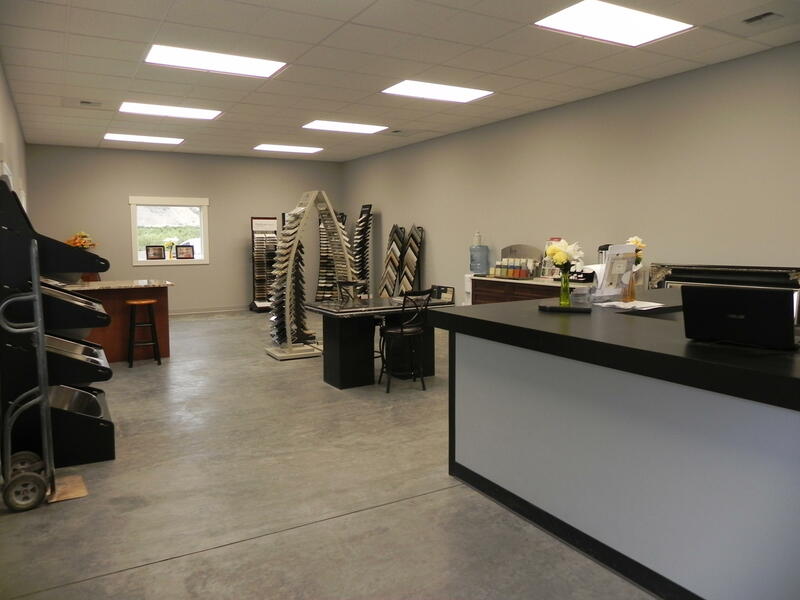 Inquire to learn more about this business with great growth opportunity.